Sarah Dooley commenced dancing at the age of 9 and turned professional at the age of 18 winning 7 majors (6 in a row)3 Dublin Title’s , 2 Leinsters, 1 All Ireland and a World Title. 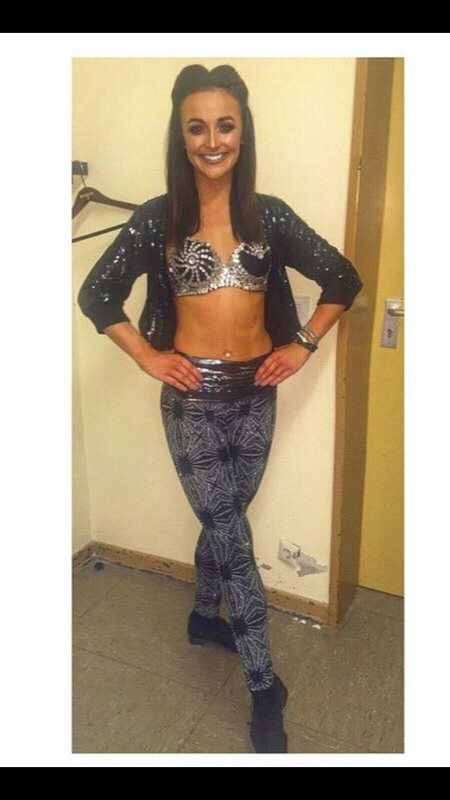 In 2015 she attended the Riverdance Summer School where she performed with the cast of Riverdance in the Lir Theatre. Following this in the summer of 2015 she travelled to New Jersey, NYC USA as a crew member with Studio2Stage working with renowned choreographers dancers and musicians performing in Wilkins Theatre Kean University as a dancer and singer having a Youtube Channel with over 400,000 views. 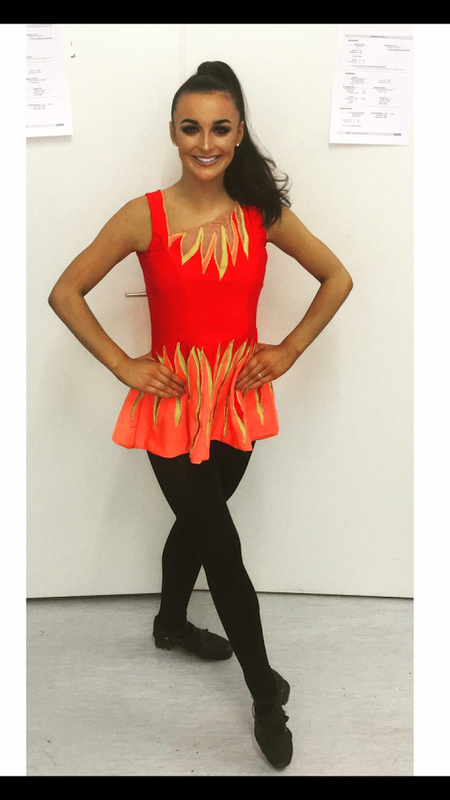 Sarah deferred college and finished her successful competitive dancing career to tour with Irish Celtic and Celtic Generations in 2015/2016. 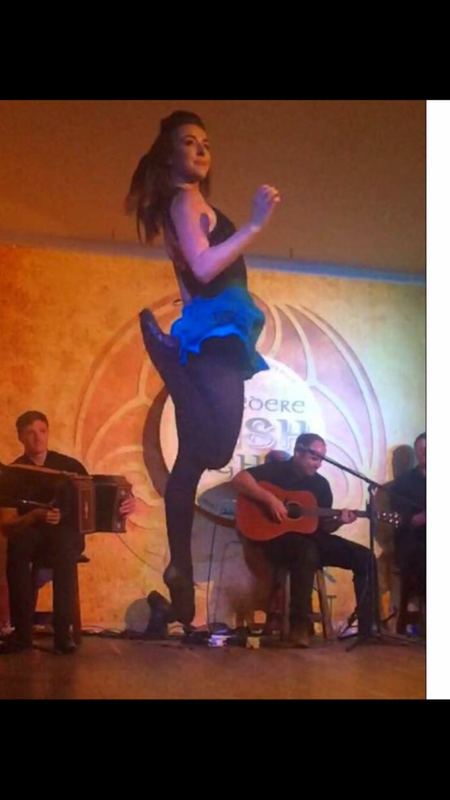 She has toured all over France and parts of Germany and also performed on TV shows in France/ Germany with Irish Celtic Generations and also on BBC with Damhsa. 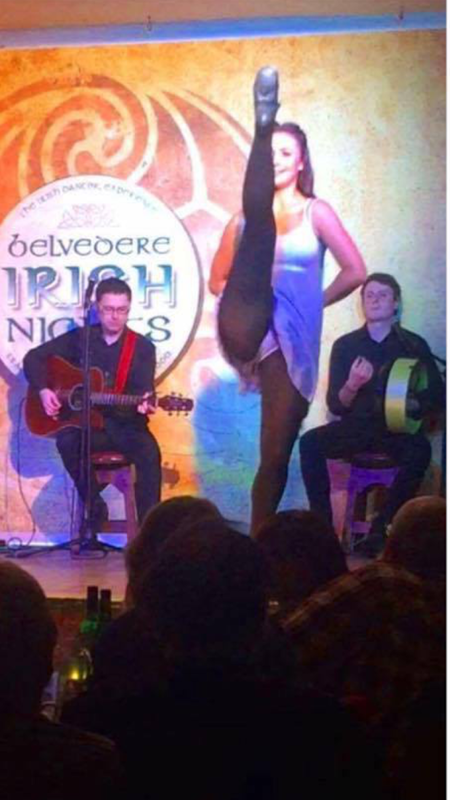 Sarah performed elements of Heartbeat Of Home at the 1916 GAA Commemoration ( Laochra) in Croke park in 2016.Currently Sarah is delighted and honoured to be currently playing “Aisling” the lead role as (Bad Girl) in Dance Masters ( Gael Force Dance ) and is currently touring Germany. She has also played the lead role of “Kate” Good girl in the show. 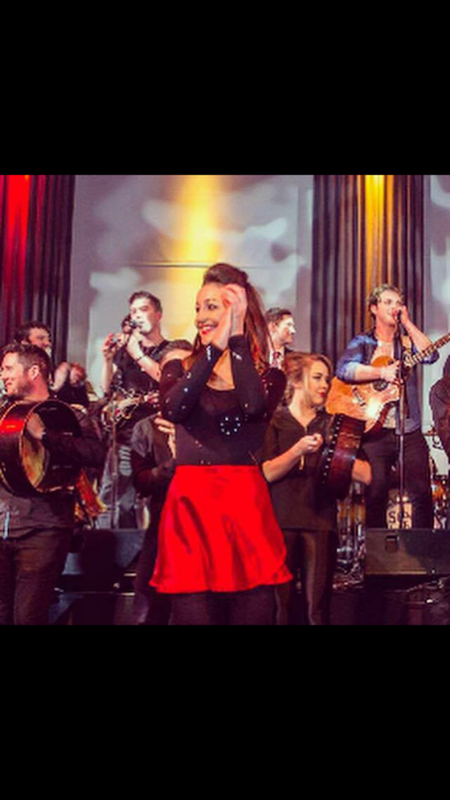 When off tour Sarah loves to perform for Damhsa at the Belvedere Hotel Irish nights /Corporate events all around Ireland and on TV. 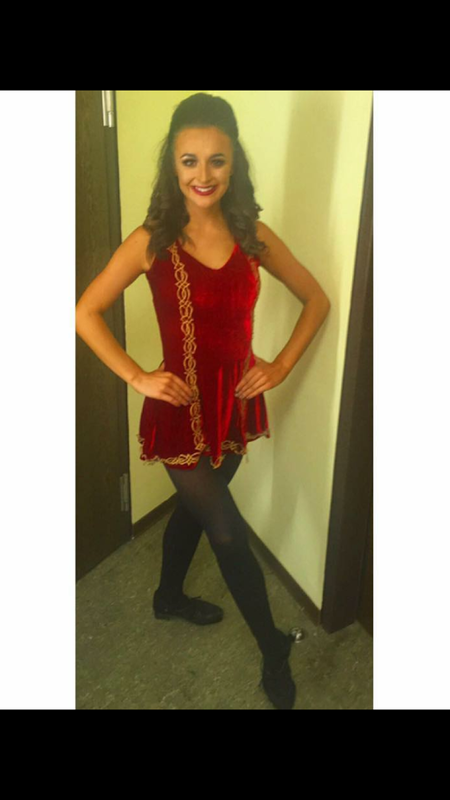 Sarah also loves to teach foreign students during the summer months how to Irish dance and talk about the culture of Irish Dance. She has also worked for 360 Entertainment and Treaky Feet Productions.